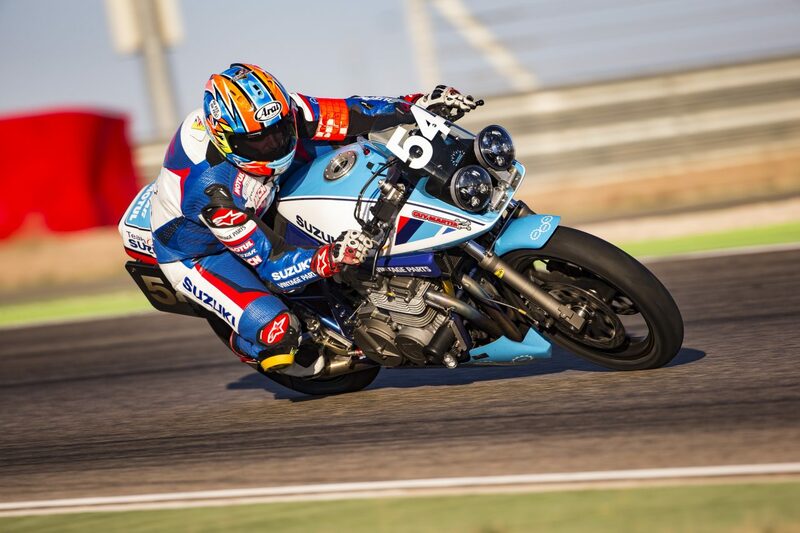 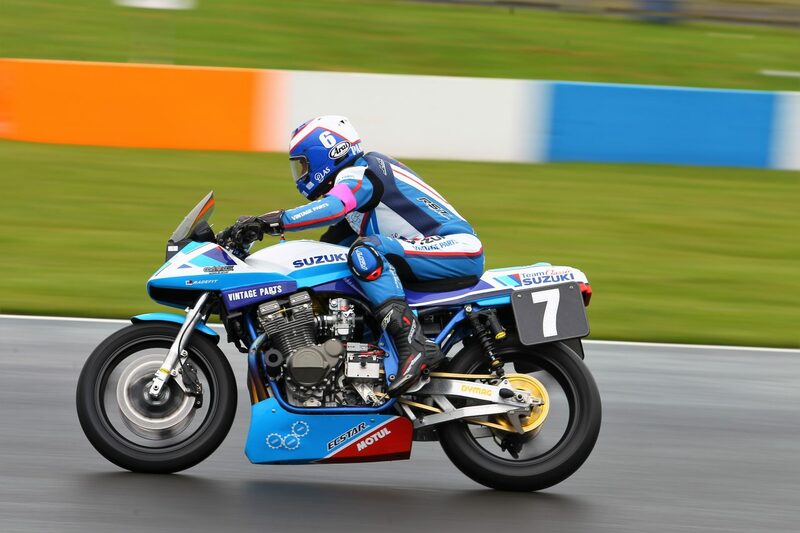 Team Classic Suzuki will return to endurance racing action in 2018 when it lines up with John Reynolds, Steve Parrish, and Michael Neeves at the Endurance Legends four-hour, which takes place at Donington Park on May 13. 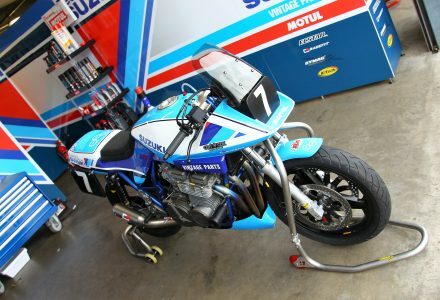 The team made its endurance racing debut at last year’s event and qualified sixth on the grid with Parrish, Neeves, and James Whitham, racing its iconic Katana, but the debut was short-lived after a crash on the opening lap left the bike too badly damaged to continue. However, the team enjoyed two more outings in 2017, taking seventh at the Bikers’ Classic four-hour at Spa Francorchamps with Guy Martin and Pete Boast. 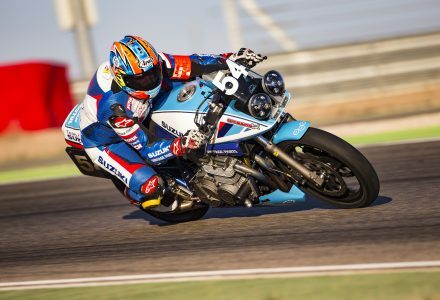 Boast and Neeves then lined up for the final round at Aragon, where Boast crashed out of third place with just minutes remaining. 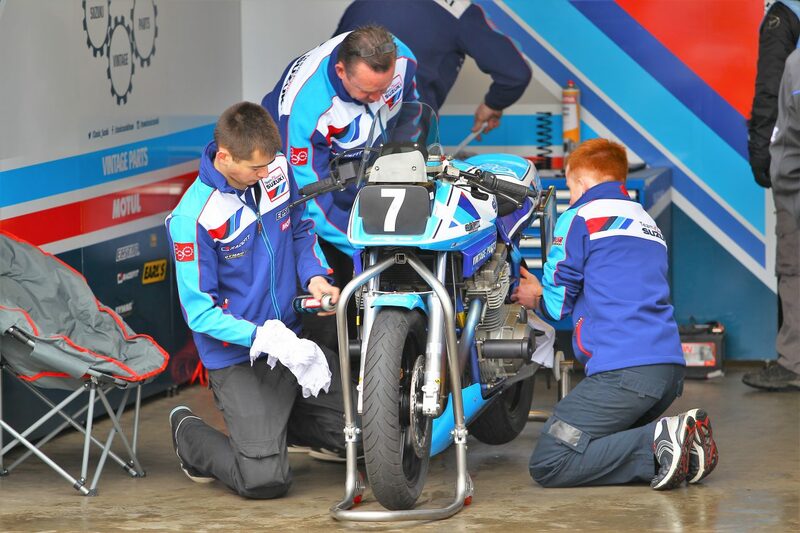 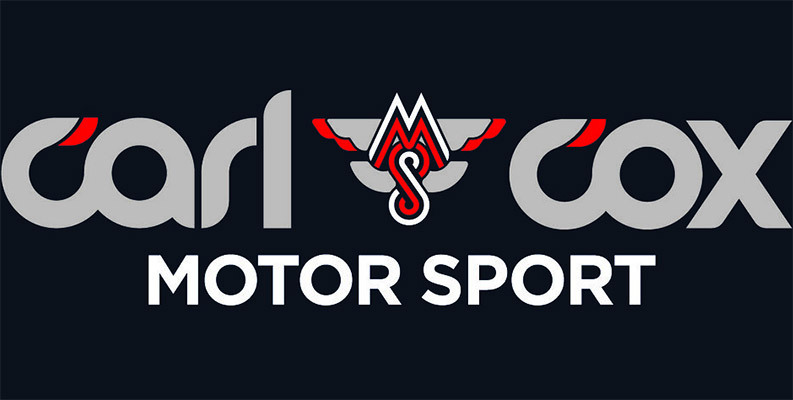 Again supported by Suzuki GB’s Vintage Parts Programme, the team had hoped to return to Donington Park with its original rider lineup, but unfortunately Whitham will be unable to join teammates Parrish and Neeves in May. Instead, Reynolds – who won the 2004 British Superbike Championship with Suzuki and boasts Suzuka 8-Hour experience on his CV – will deputise, while Team Classic Suzuki aims for Whitham to race the Katana again later in the season.